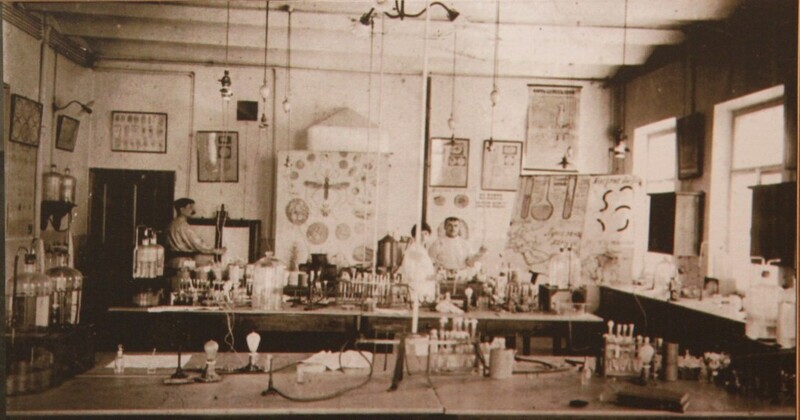 The Human Microbiology Institute carries on in the distinguished tradition established by Dr. Israel Tetz established when in 1885 he graduated from the Medical course at the University of Dorpat, became a doctor, and subsequently found a small teaching school to present and popularize medical knowledge. For many years, this school helped people to prevent and to overcome numerous diseases and disasters. 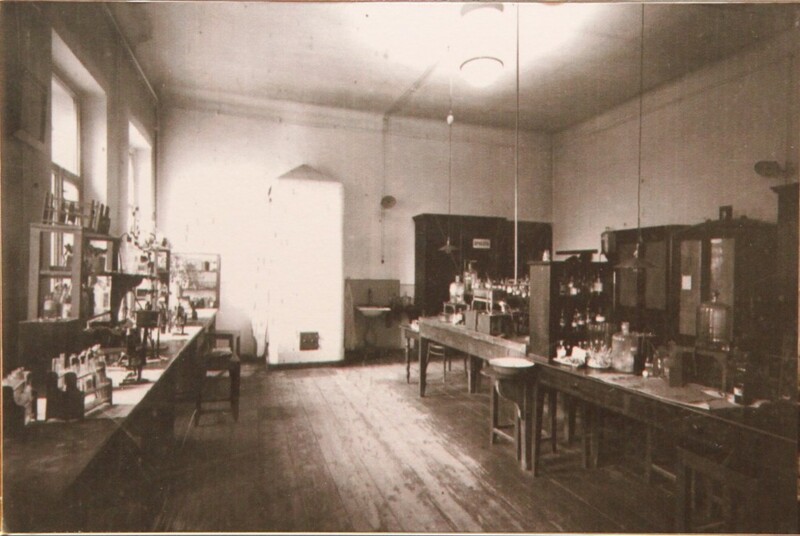 While the work of the school was hindered in 1914 by the outbreak of the First World War and other historical cataclysms, the organization continued to accumulate medical experience across the generations of doctors and scientists. In 1990, greater than one hundred years after the founding of his school, the descents of Dr. I. Tetz resumed his work. In 2016, the school was officially registered as the Human Microbiology Institute in accordance with its main area of activity.